Thanks for finding your way to our blog site! Below are a few hundred of our recent weddings, hopefully that’s enough to convince you that you really want to work with Focus Photography! 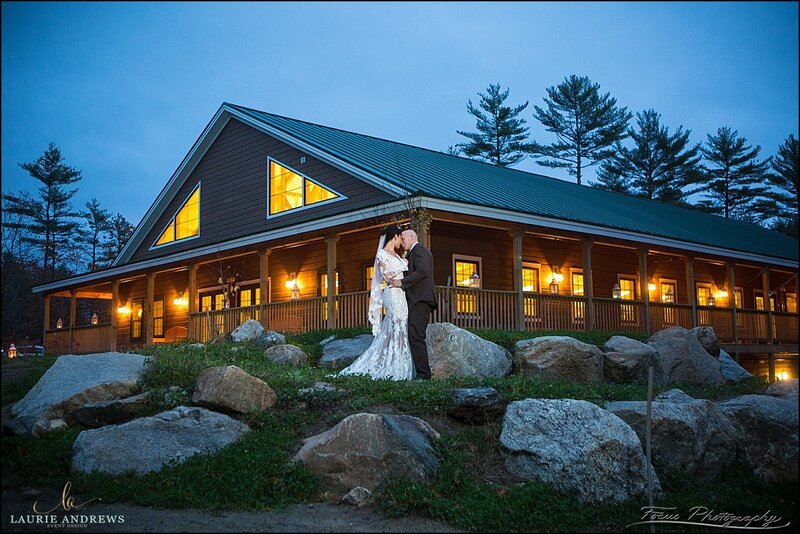 Check out this gallery to see the brand new event barn, a ceremony by the back pond, shots of the estate that's included with River Winds, and the Man Cave! 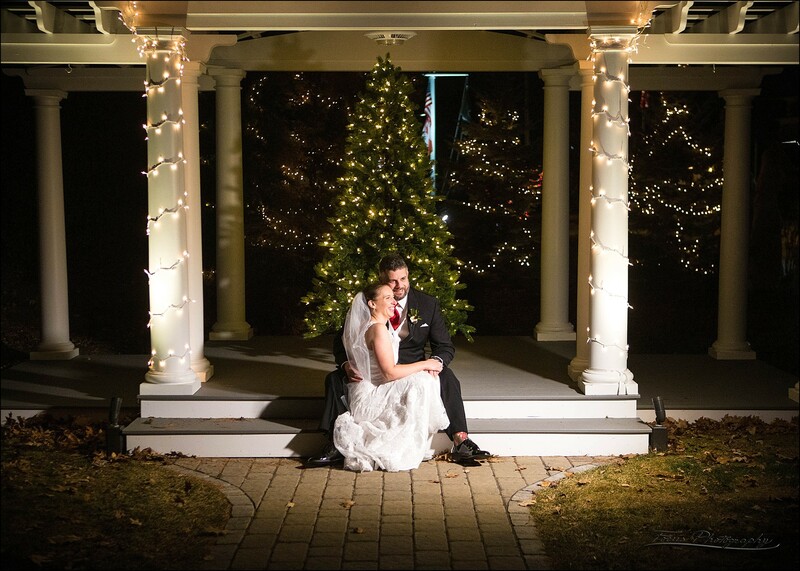 A Christmas wedding at the VBTS in Wells, Maine. 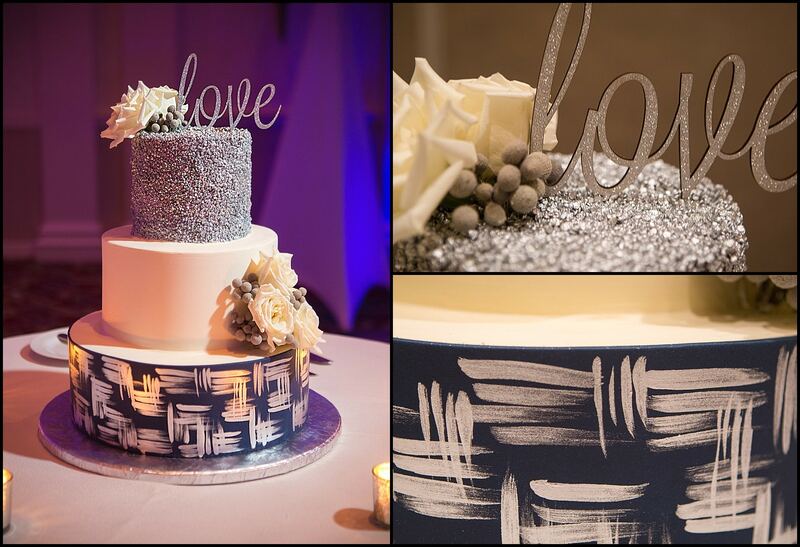 Check out the holiday decor, indoor ceremony, unusual wedding party entrances, and end-of-night pictures. Check out this gallery to see the Wentworth's holiday decor, one of the largest families we've ever photographed, and a dramatically lit ceremony shot. The William Allen Farm is located in Pownal, Maine. 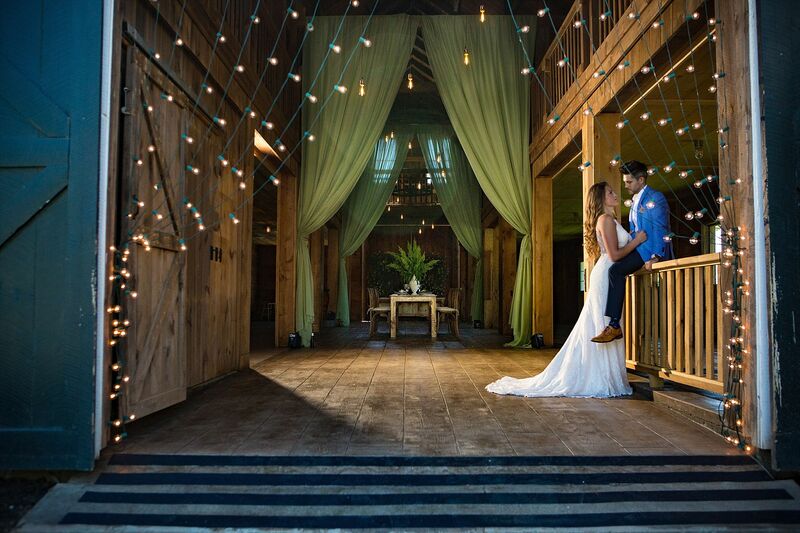 Check out this gallery to see it decorated for an elegant fall wedding ceremony and reception. 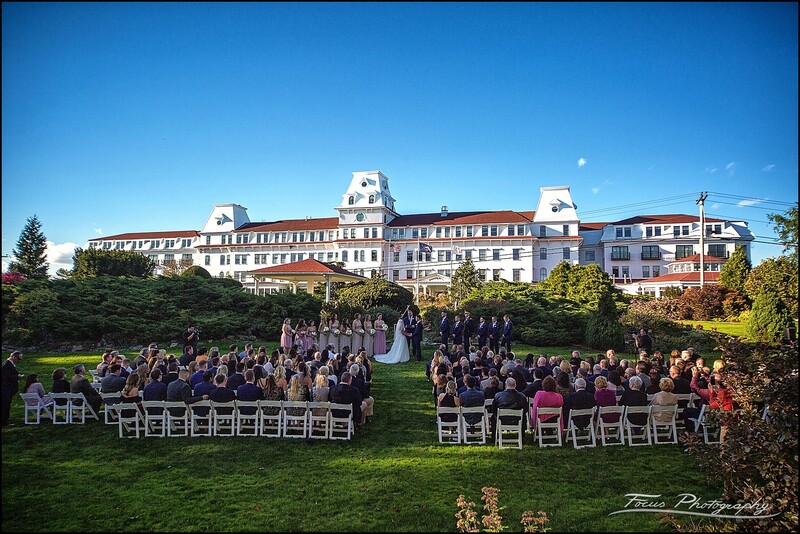 An elegant indoor wedding at the Wentworth by the Sea on a cold and windy day. 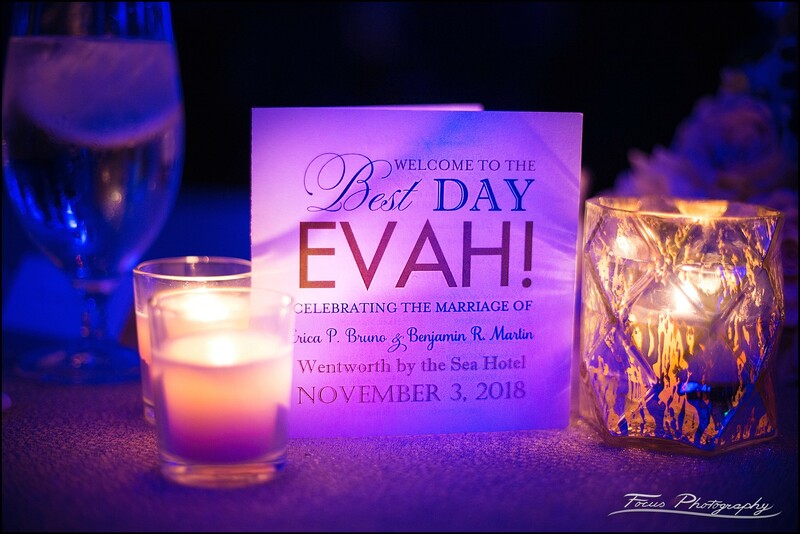 Featuring a ballroom ceremony; first look; a great band rocking the party; and fun end of night pictures. 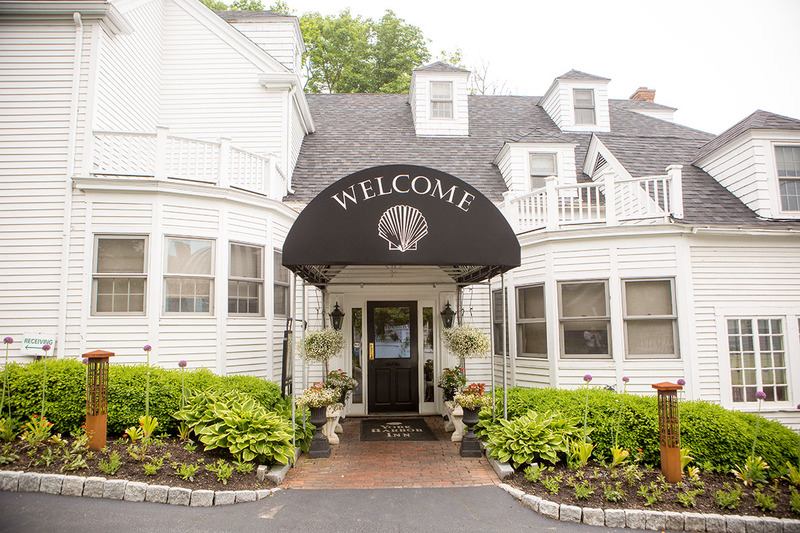 A fall wedding at the Wentworth by the Sea, with portraits at the Marina, a ceremony on the lower lawn, and a surprise during the party I've never seen before. The Press hotel is a boutique inn located in the former newspaper headquarter of the Portland Press Herald. 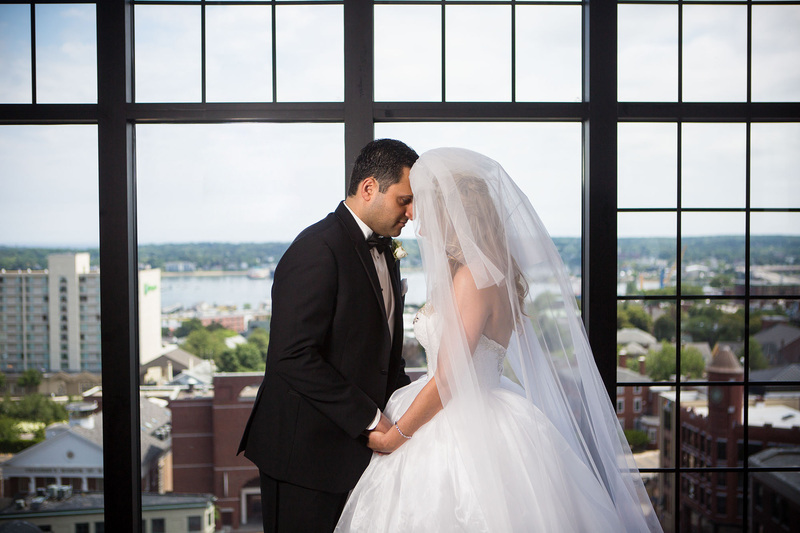 Check out the gallery of wedding images taken in the rooftop suite; ceremony in the press gallery; and reception in the reporter's lounge. 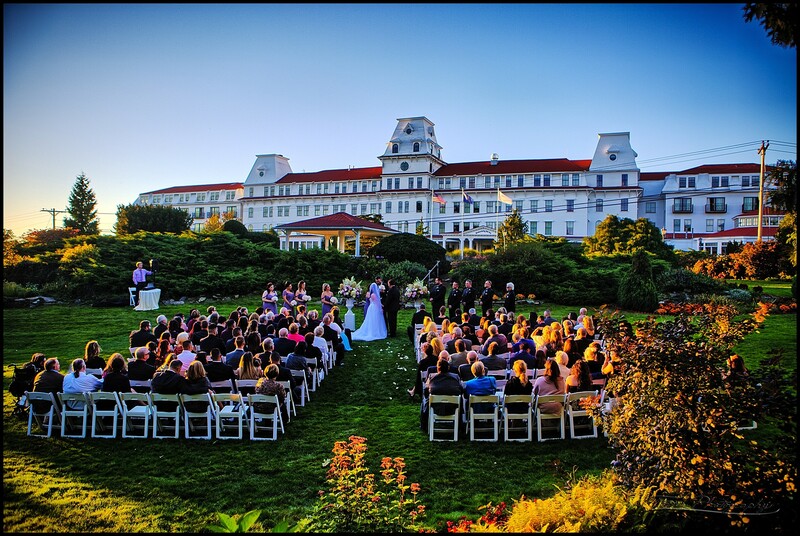 An outdoor ceremony on the back lawn of the Wentworth by the Sea, and a fun reception in their largest ballroom. Be sure to check the vendor list and 360' images along with this gallery. Kilts, antique cars, and special guest appearances on stage - this wedding just kept getting more interesting as the day went on. District 21 rocked the party (in the Blue Ocean Music Hall), and the night was a huge success. Check out the gallery. 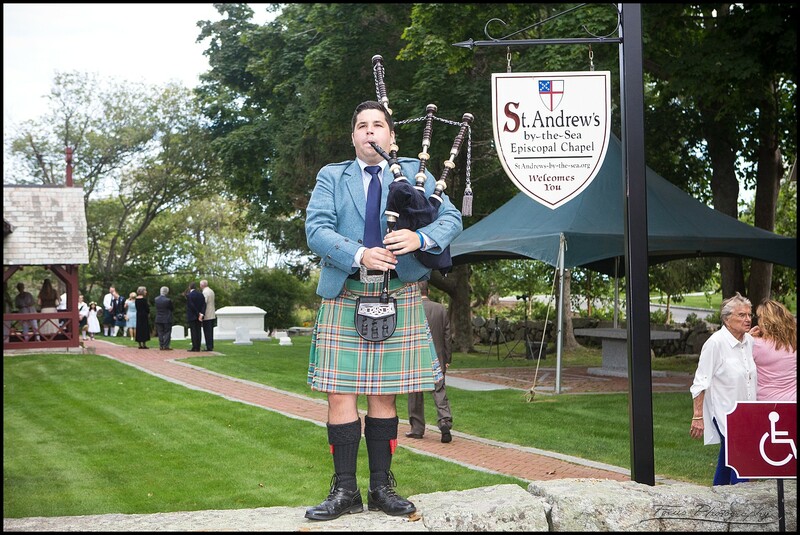 A Greek ceremony at Annunciation Greek Orthodox Church, and a wedding reception at the Wentworth by the Sea. 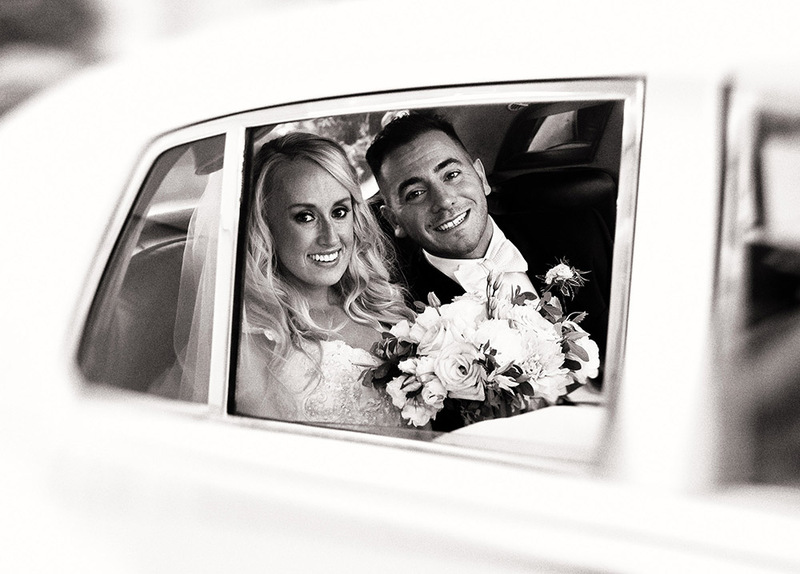 Check out this gorgeous bride and groom! 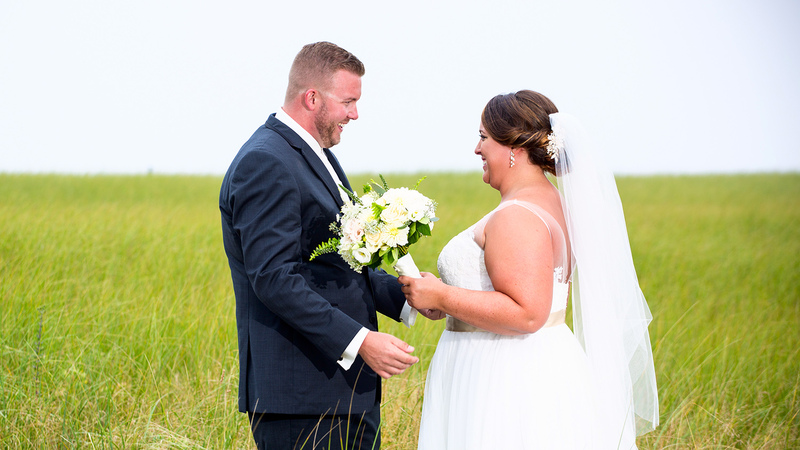 This destination wedding couple brought 100 of their friends and family to the top of a mountain in MidCoast Maine. 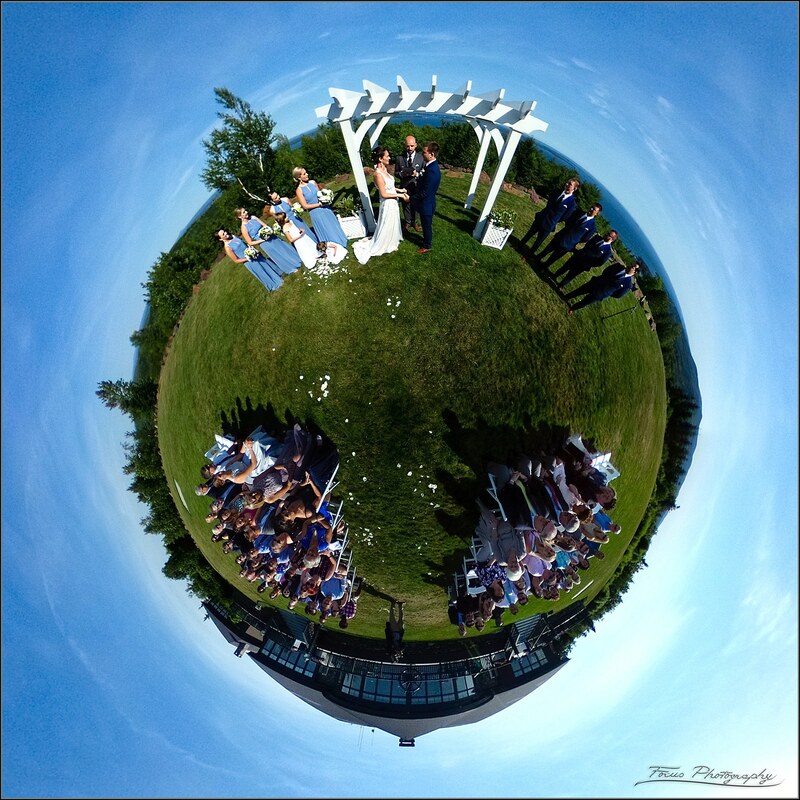 This post has a slideshow, a gallery, a 360' image of the ceremony, and a vendor list for the event. 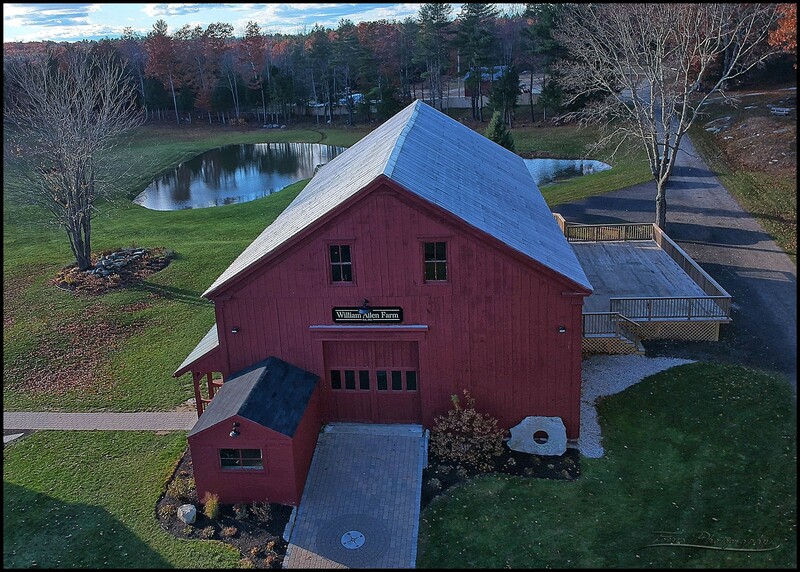 Birch Wood Vineyards in Derry, New Hampshire is the setting for this wedding featuring great drone pictures, crazy fun dance pictures, some awesome DIY table decorations, and interiors and exteriors of this amazing venue. Don't miss the dance off shots at the end! Even on the coldest days of winter the Wentworth by the Sea in New Castle is a great spot for a wedding, as this gallery will show. Check out the snow lights in the ceremony, the WWF entrances, and the amazing LED lit floral arrangements. 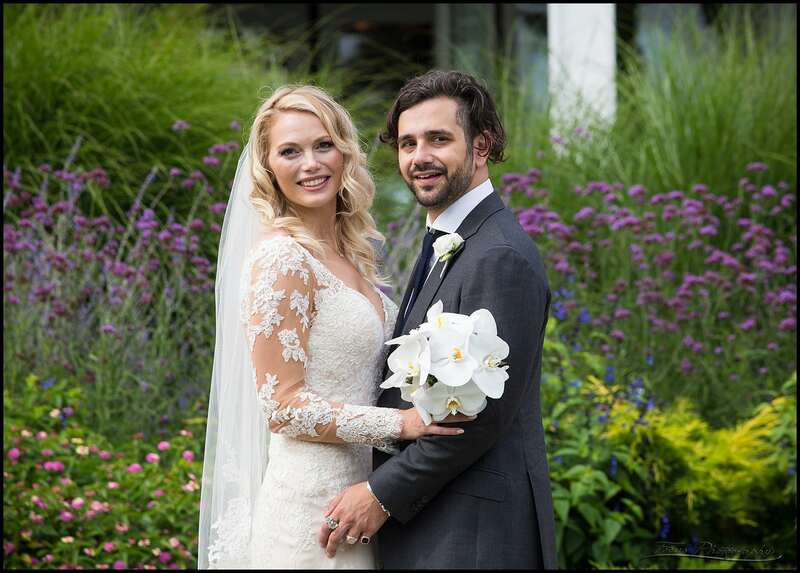 A fall wedding at the Wentworth by the Sea, with photos at the beach and the gardens, a church ceremony, and a crazy dance floor during the party. 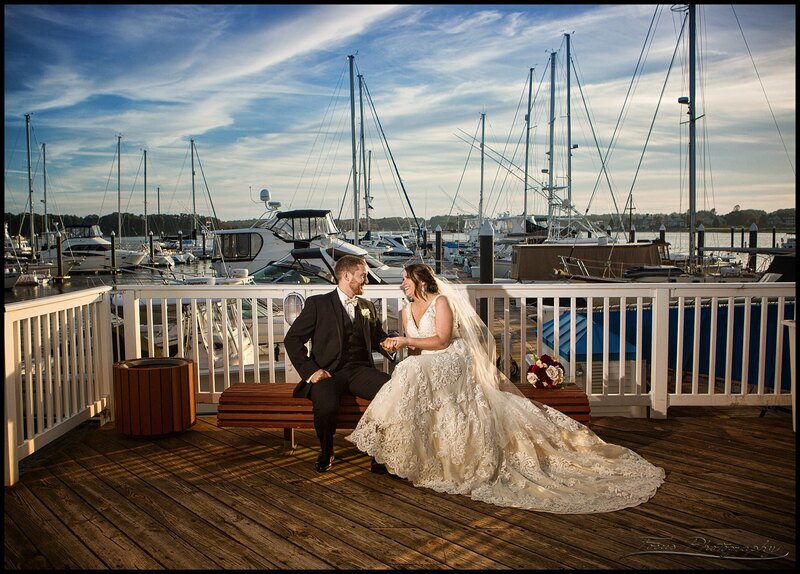 A late fall wedding at the Wentworth by the Sea in New Castle, NH with an outdoor ceremony, a fun bridal party, and sunset images at the marina! 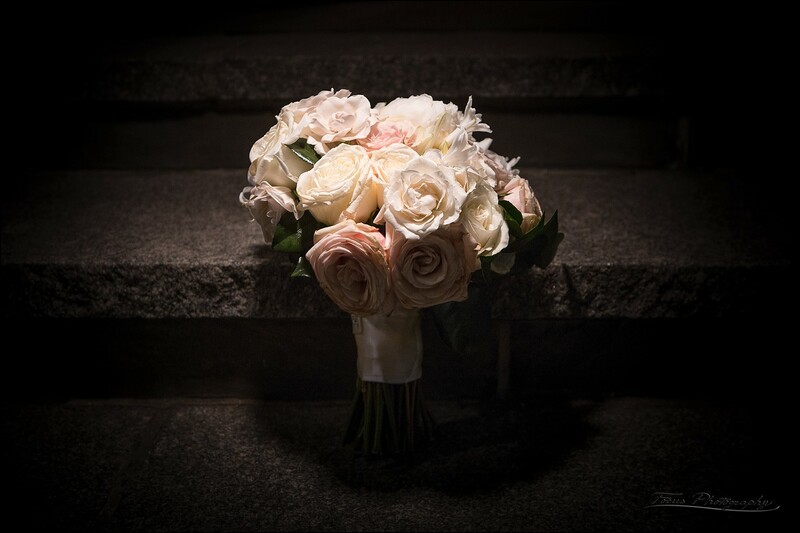 A styled shoot to launch an exciting new wedding venue in Maine! A summer wedding by the coast in Maine! 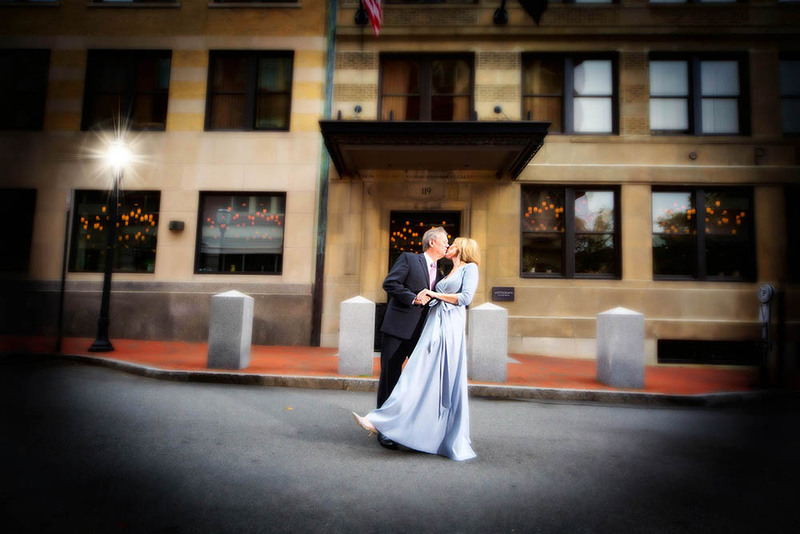 A blingy wedding at Portland's swankiest hotel! 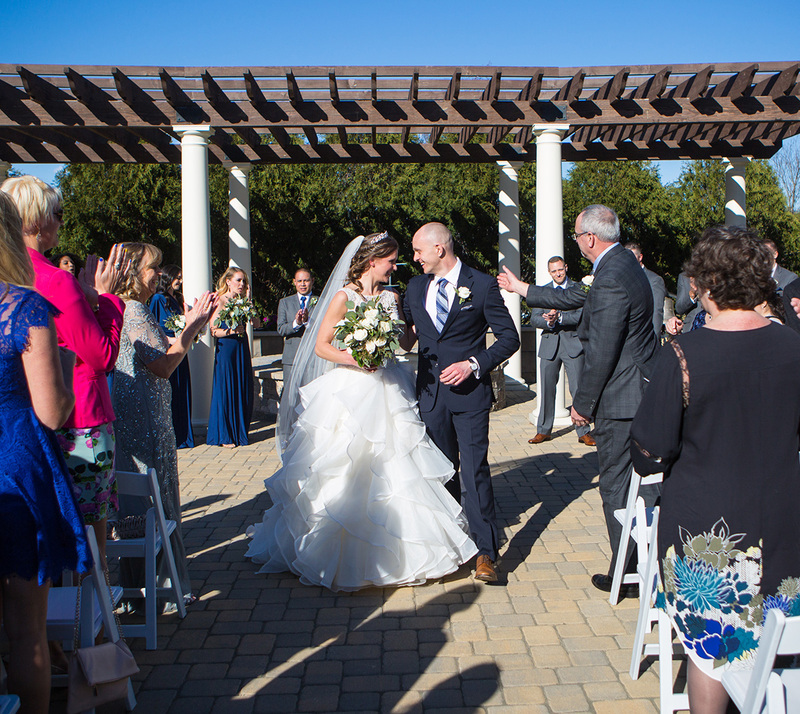 A coastal wedding ceremony at the Hartley Mason Reserve and reception at the York Harbor Inn!